Being outdoors in the fresh air is hungry work, so it’s high time for refreshment! Whether a sandwich, fruit or cookies, this lunchbox has room for everything. 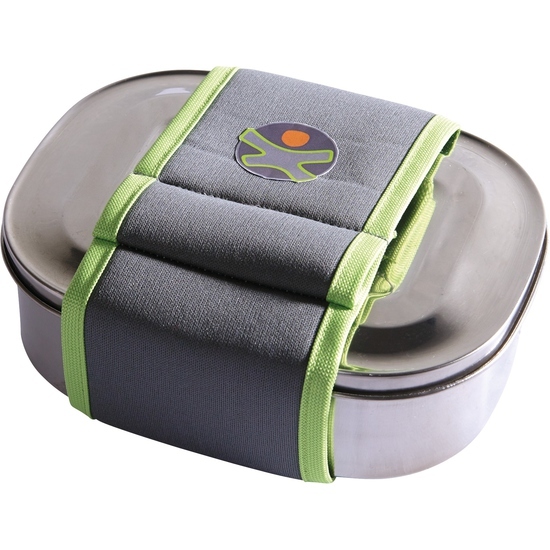 Especially practical is the Terra Kids Titanium cutlery, which can be stacked and slipped into the flap in the neoprene casing.